One of the true measures of a label, especially one with designs on longevity and relevance, is its ability to develop young production talent from ground up. Helping mold an artist in his/her formative years and see them go out confidently into the world is a particular pleasure. For Culprit, one such artist is Rome -born and –based, Los Angeles-inspired – Lorenzo Dada. A scion of a creative family - with father being a respected Italian composer - Lorenzo was destined for life in music. Put through full classical training steps, he has honed his ability from a very young age. 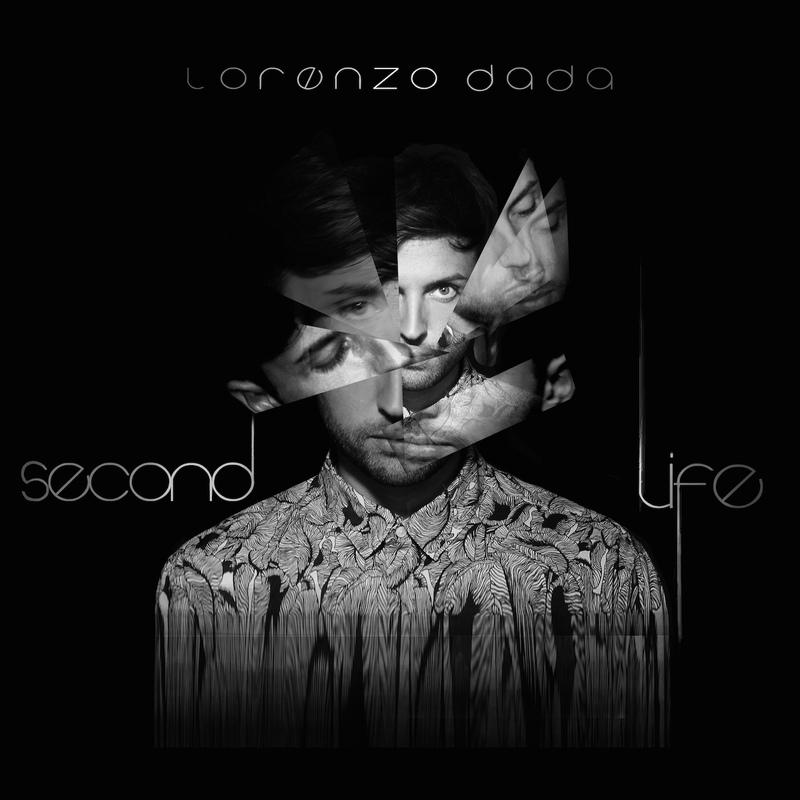 An accomplished pianist, with a sophisticated ear and a natural feel for harmony, Lorenzo has steadily applied his considerable skills to his first love – electronic music. 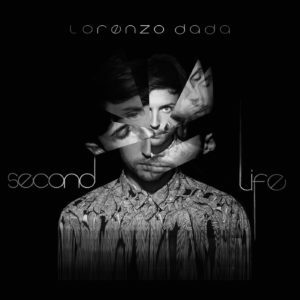 On February 13th, he is taking a major artistic leap by preparing his debut album, “Second Life,” for Culprit – his musical home. Through his West Coast-born wife and many long and productive trips to Los Angeles, Lorenzo has developed a special affection for the city and the Culprit crew. Getting his label start in 2013 with a track on the “Above the City, 2” compilation, followed by two full EP releases, a full-length album is the next logical step for Lorenzo. If there is one artist on the Culprit roster capable of ambitious musical statement – it’s Lorenzo Dada. “Second Life” marks Culprit’s second venture into an album territory and the first one in 7 years. It is melodically rich, texturally layered, at times brooding, tender at others. Lorenzo’s keyboard mastery is on full display, but in a non-showy, focused way. He manages to create distinct soundscapes that form a coherent whole. Culprit are thrilled with the result, which also features vital contributions from two friends of the label – Benoit Simon of Benoit & Sergio, who is exploring a new Sxnths alias, and Nitin of No.19 and The BPM Festival fame. Their respective reworks showcase the artists’ respective strengths.